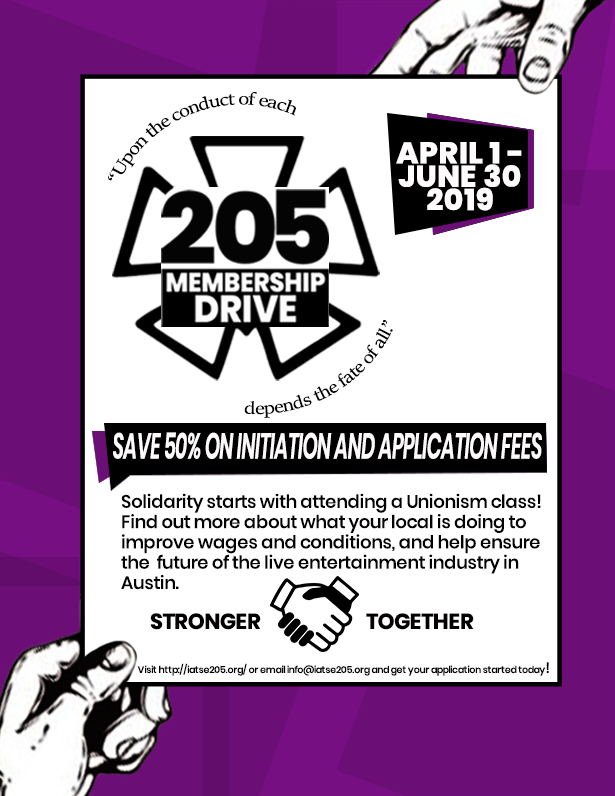 The membership drive starts April 1, 2019 and ends June 30, 2019. Anyone submitting an application for membership during this time period will have their application and initiation fees reduced by 50%. Normally, our initiation fee is $200 and our application fee is $100, total cost $300. But during our membership drive, these fees will be reduced to $100 and $50 respectively, $150 total cost. When making your interview request, please make clear the date you wish to be interviewed. Interviews will be conducted at our union office: 4818 E. Ben White Blvd., Suite 204, Austin, TX. 78741. 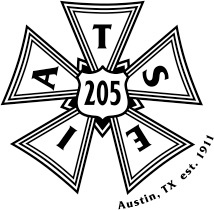 Applicants granted an interview should bring with them a $150 check/cashier’s check or money order made payable to Local 205, and a $50 cashier’s check/money order made payable to IATSE. Note, IATSE does not accept personal checks. Interviews will only be granted to those who have completed steps one and two above. Interviews are by invitation only, we cannot accept walk-ins. This entry was posted in 205 News, Education Committee, Events, Membership, News, Training and tagged class, classes, education, event, membership, organizing, unionism on 04/15/2019 by Russell Stinnett. To show your support for ZACH employees, participate and share the instructions with your Local and it’s membership! 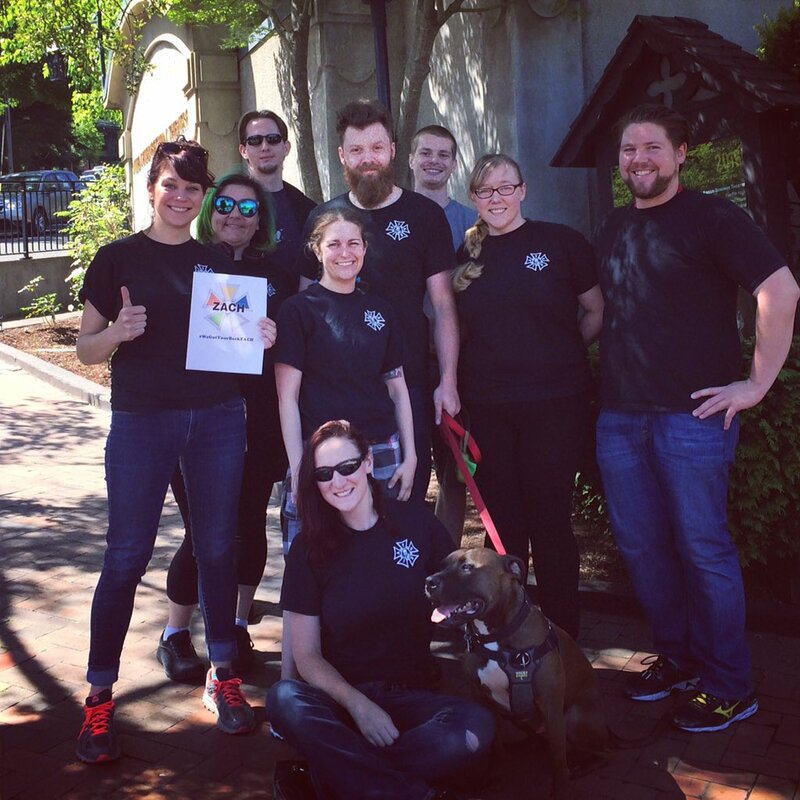 Read more about ZACH Theatre employees’ effort to organize. More Local 205 in Austin got your back ZACH! 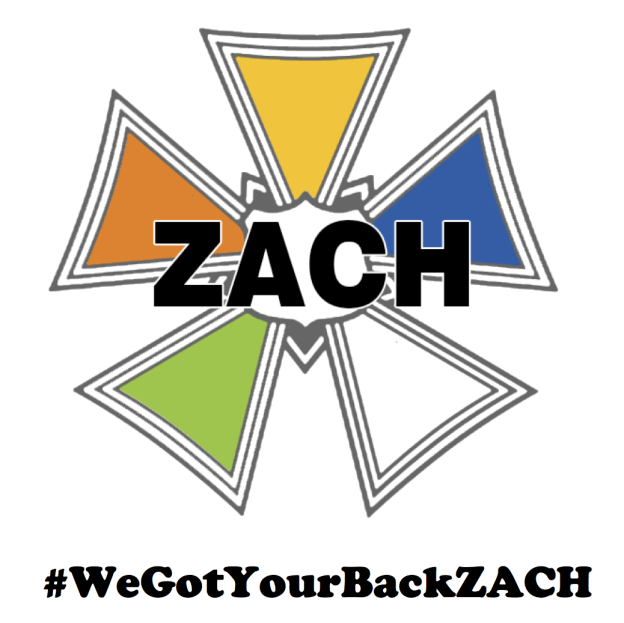 ZACH Employees… Local 154 in Oregon got your back! 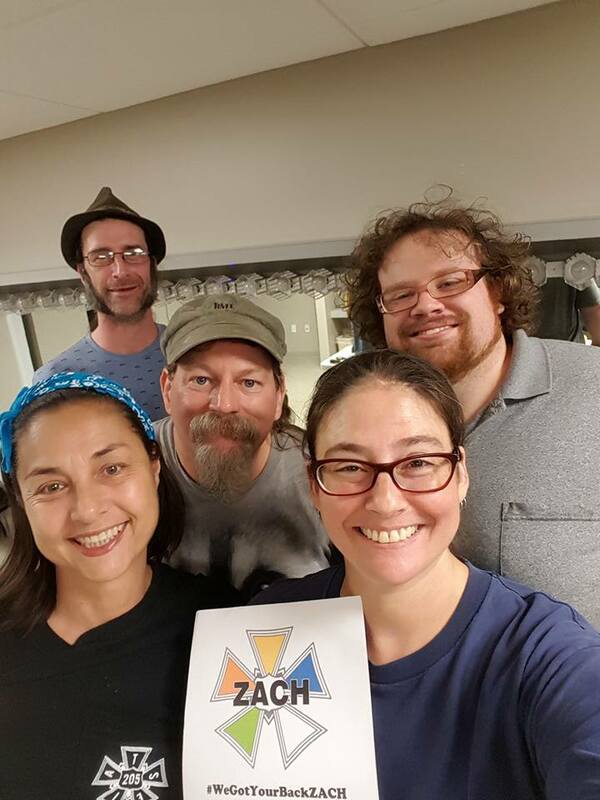 ZACH Theatre employees have a choice coming up before them, to vote for Local 205 Representation or not. Choices require accurate information. In an effort to cut through the rumors and dirty tactics from ZACH management, Local 205 has a whole new section of this site just for ZACH employees! A little history about the organizing effort, start here. What does it Mean to Organize and Seek Representation? Read more to get a solid grasp of what the mechanics are of the organizing process. Become aware of what common, but Illegal tactics management often employs to attempt to derail their workers choice to seek representation. Here Be Dragons! Stay aware of what myths and misinformation are circulating! Membership, Costs, Status, Seniority Questions… Read more. Instructions for showing your solidarity via Twitter and social media. Get your cameras, printers, and sharpie ready! This entry was posted in Committee News, News, Organizing Committee and tagged campaign, drive, information, organizing, representation, zach, zach-org-news on 07/02/2016 by 205admin. Local 205 has made arrangements to present a two day Organizing Training class. This class is taught by the AFL-CIO and it is open for all members to attend. The class will be held at the IBEW building on August 25th and 26th. You must attend both days. To register to attend send an email to the education committee. This entry was posted in 205 News, AFL-CIO News, Committee News, Education Committee, News, Vice-President and tagged afl-cio, bargaining, classes, education, organizing, training on 08/02/2015 by 205admin.